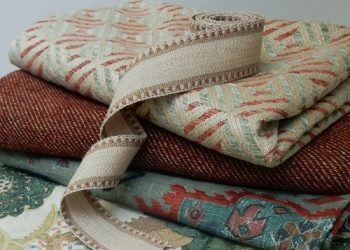 Luxe Light & Home, sold exclusively through Kravet, introduces four exciting new lighting designs. 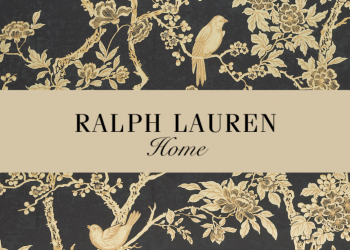 Each evokes its own lifestyle – offering something for everyone no matter your personal style. Classic and transitional. The Arabelle family consists of five standard model configurations and is composed of tiers of cristale Venetian glass droplets that are sprinkled with tiny bubbles and drip from sleek mirrored frames. 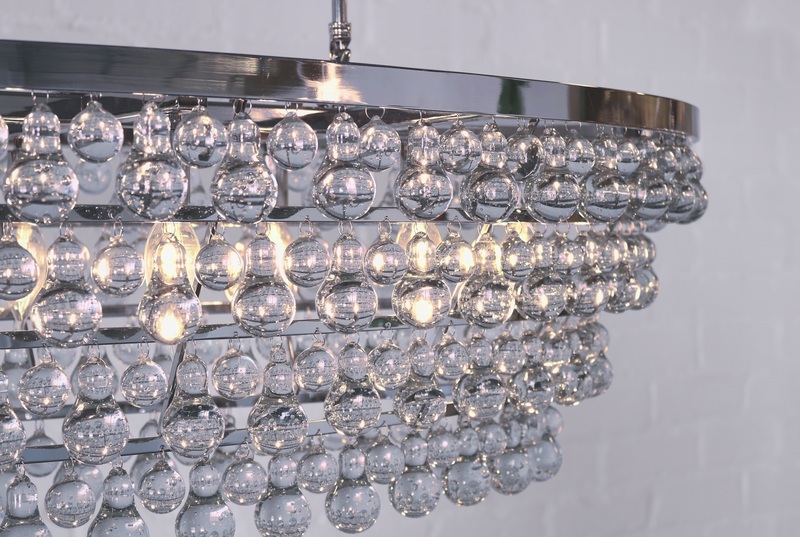 Timeless and sophisticated, this family of lighting shimmers and shines with pure glamour. 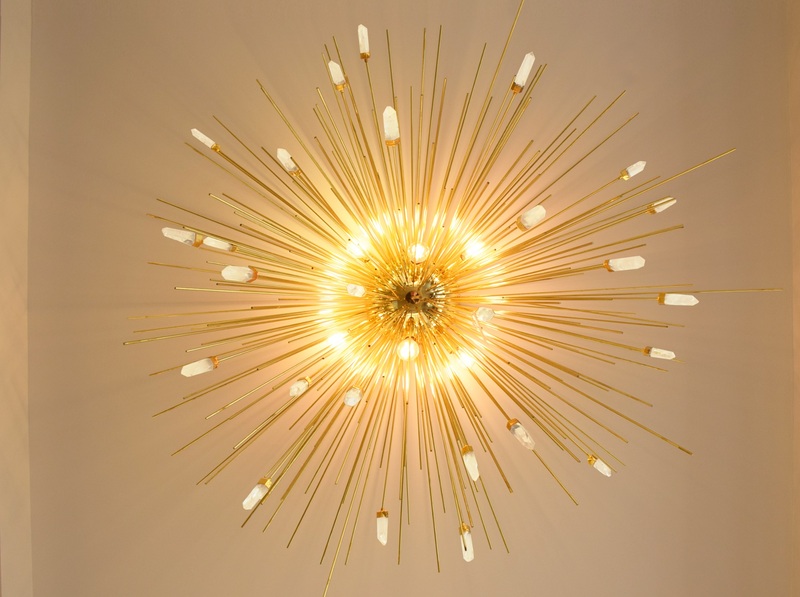 With its dramatic spikes of luxurious metal and Brazilian quartz decorative points, the Gramercy ceiling mount is pure mid-century modern drama. This model installs directly onto the ceiling without any stem, which adds an extra element of POW factor to its presence. 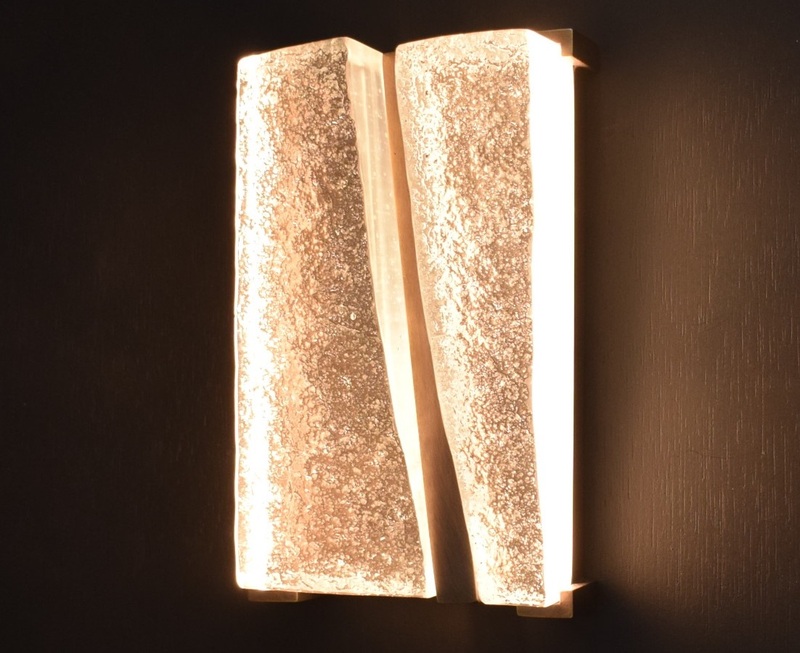 Architectural yet uniquely organic, the Lean on Me wall sconce is equal parts sculpture and lighting fixture. Composed of two slabs of cast textured glass, the Lean on Me wall sconce comes in two standard configurations: the dynamic Alto model and the newly released smaller Piccolo model (shown here). Both models emit a gorgeous and unique glow from within. 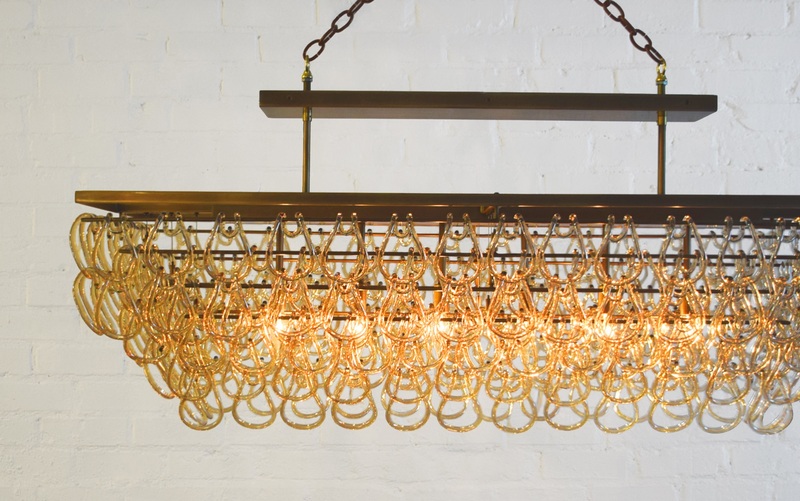 With its tiers of hand-blown glass knots and classically sophisticated aesthetic, the newly released Tessa Dining Chandelier is the latest addition to Luxe Light & Home’s most popular fixture family. 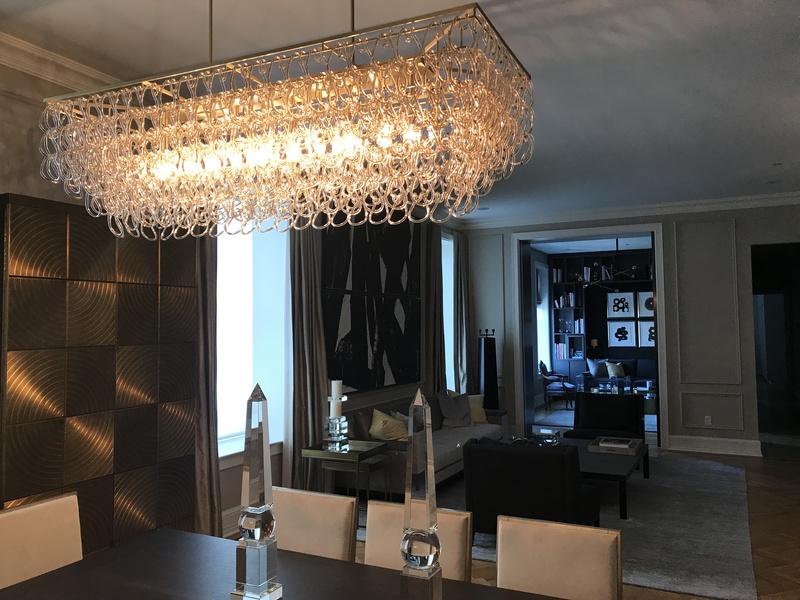 Like the warp and weave of a finely woven fabric, this expansive chandelier was designed to be the showstopper in your elegantly designed dining room. 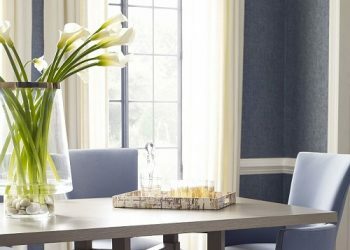 All of the Luxe lighting fixtures not only come in standard configurations, but can be customized for different sizes and finishes through Kravet or Luxe Lighting directly.